Glamorous ladies from right across Ireland will be hoping the current spell of dreary weather lifts on Thursday afternoon to reveal some glorious sunshine for the most hotly contested fashion competition in the country. If there is one certainty this week, it is that the standard of fashion at the Galway Races on Ladies Day will transcend anything that has been seen at a race track so far this year. It is now seen as a major honour to be crowned the queen of style at Galway, meaning the interest in the winner of the biggest off-track prize at Ballybrit is always phenomenal. This year, the prestigious competition has a new sponsor in the form of the Kilkenny Shop. The company has been promoting Irish design in its shops across the country for more than 52 years. The judging team comprises RTE’s Maura Derrane, Irish Independent fashion editor and Weekend Magazine executive editor Bairbre Power, Image magazine editor Melanie Morris, and owner of Catwalk Model Agency Mandy Maher. The best dressed lady will walk away with an amazing prize to the value of €10,000, including a shopping spree at the Kilkenny store, a bespoke piece of Waterford Crystal, a five star luxury break from Ireland’s Bluebook, a new wardrobe courtesy of Irish designer Aideen Bodkin, stunning jewellery by Maureen Lynch, a year’s haircare by Peter Mark, and a beautiful Lancôme cosmetics hamper courtesy of University Pharmacy Galway. The best Irish design prize is valued at €4,000 and includes a five star luxury break from Ireland’s Bluebook, jewellery from Maureen Lynch, a new wardrobe courtesy of Irish designer Aideen Bodkin and hair care from Peter Mark. 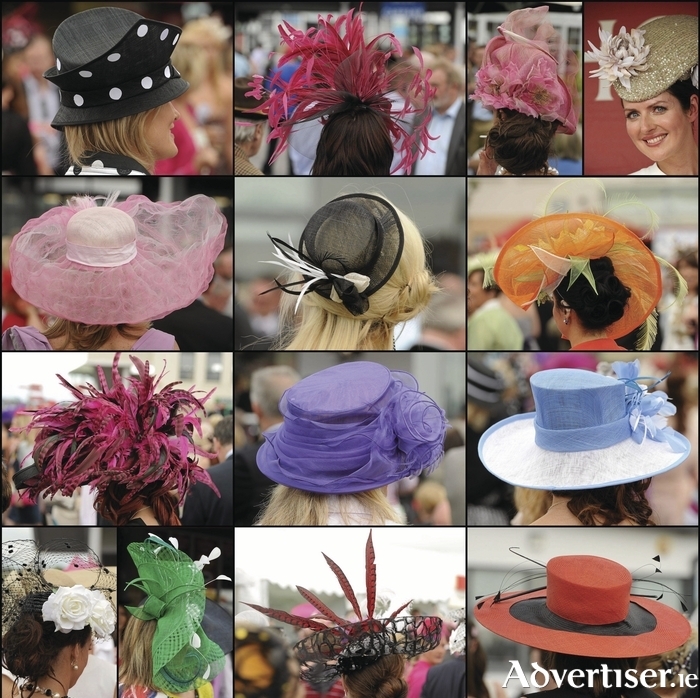 The lady deemed to be wearing the best hat will receive a €2,500 prize including a luxury break from Ireland’s Blue book, jewellery from Maureen Lynch, and hair care from Peter Mark. All contestants at the Kilkenny marquee will be presented with a special collection of Lancôme cosmetics. The 10 finalists will be announced at 2.45pm on Thursday. The winner of the Kilkenny best dressed lady, best Irish design, and best hat competitions will be announced at 3.30pm.